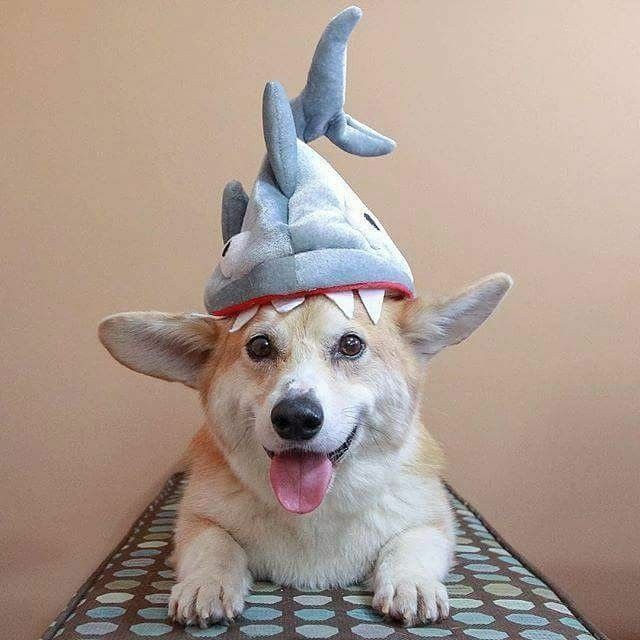 15 Animals All Dressed Up As Sharks In Honor of Shark Week - I Can Has Cheezburger? It's shark week! And we aren't the only ones that are excited!